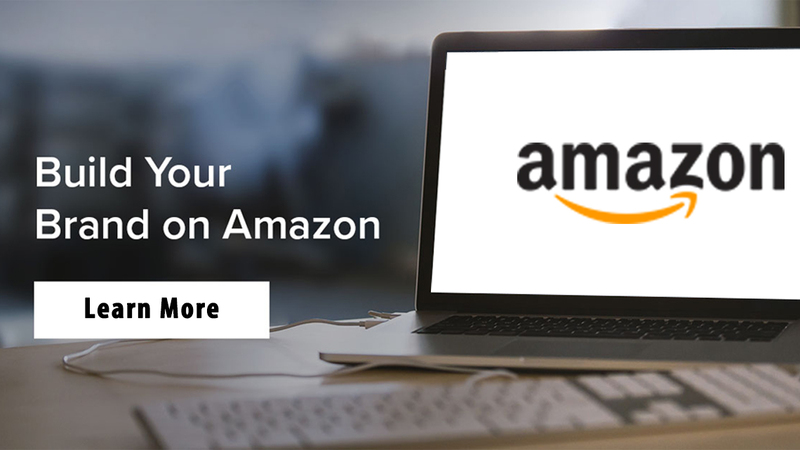 Amazon is one of the biggest online platforms that sell goods from every niche right from the apparels to the equipments, home decor products and so on. In the recent years, it has emerged as one of the popular online sellers for the apparels. According to the business experts, Amazon is predicted to become No.1 Apparel Seller brand in America in the year 2017. Amazon is providing competition to the big retail brand sellers like JCPenney and Macy, as they do not have to manage any retail stores and do not have to pay any overhead costs too. The people of U.S. are seen to spend all time low on the clothing so it may hit these retail stores as compared to Amazon. Even the E-Commerce giant’s apparels are being sold worldwide and due to lower prices, people prefer to buy online. 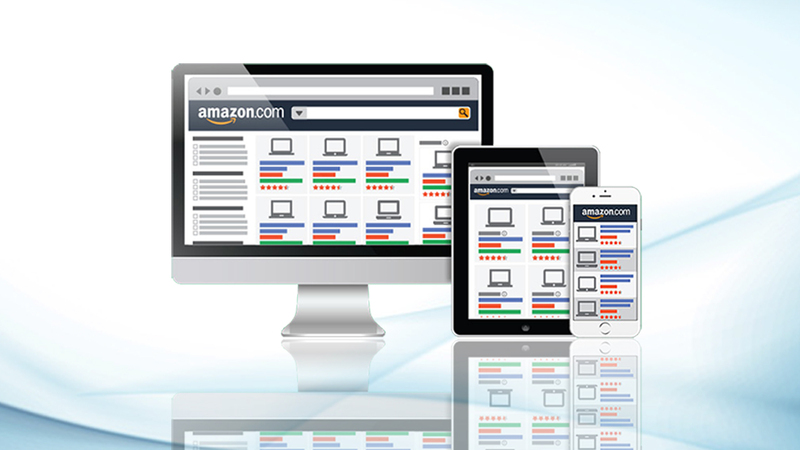 The Amazon ranking service is also higher than other online shopping platforms. With Amazon becoming the hot platform for selling the high-quality apparels, most of the people get their things from the online stores. It is a famed brand worldwide as people rely on it and it will make its sales to grow nearly to 30% that accounts for $28 billion. While comparing it with America’s top brand retailer Macy, whose sales are expected to drop down to nearly 4% in the year 2017. The Cowen & Co. in its detailed reports released for the apparel market has rated Amazon as the E-Commerce market giant to take on the U.S. Retail market in the year 2017 and beyond. The other top branded retailers like Nordstrom, JCPenney, Macy, Target and Walmart are being reported to face the drop in their sales this year. According to the experts, the share of Amazon in the U.S. Apparel market will see a rise of 8.2% and in the coming five years, it will grow to 16.2%. Most of the sellers selling their products on Amazon get the best Amazon SEO done by the experts from the company like eStore Factory. 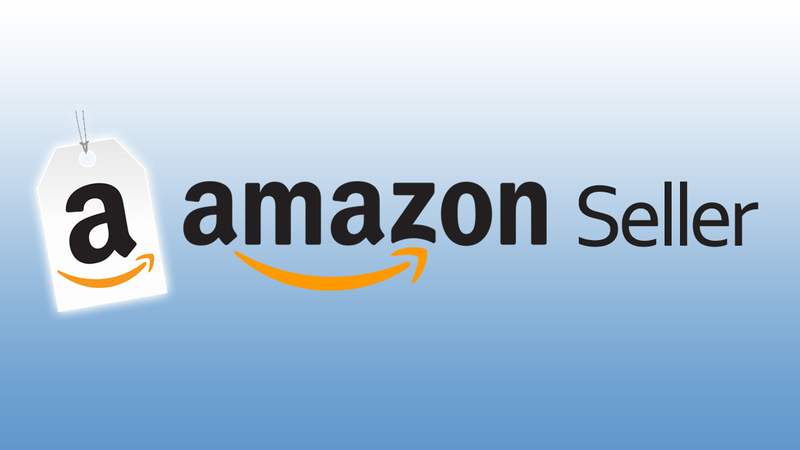 Amazon is rated as the top online seller platform as it has reported an increase in the buyers from the online store. According to the market survey, there is a 19% increase seen in the apparels buyers from one year to another. Even in the recent reports, it was shown that from the year 2014, the buyer’s growth is said to be 28% every year and is stated to be the highest growth in the sales of the top rated retailer. 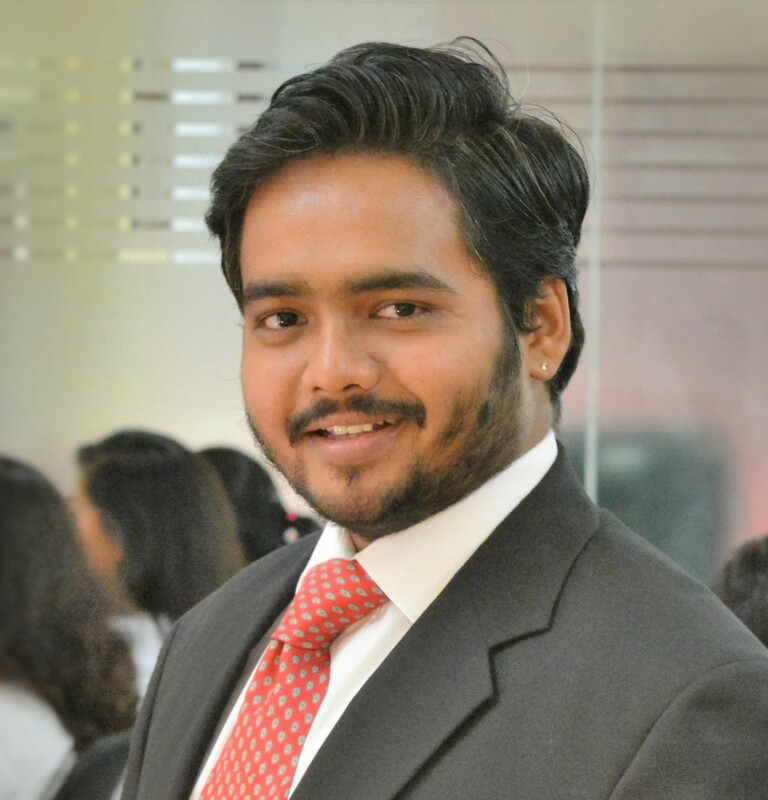 In the last, it can be seen that Amazon is predicted to become the top rated retailer of apparels in 2017 and the market reports have encouraged companies’ sellers too. 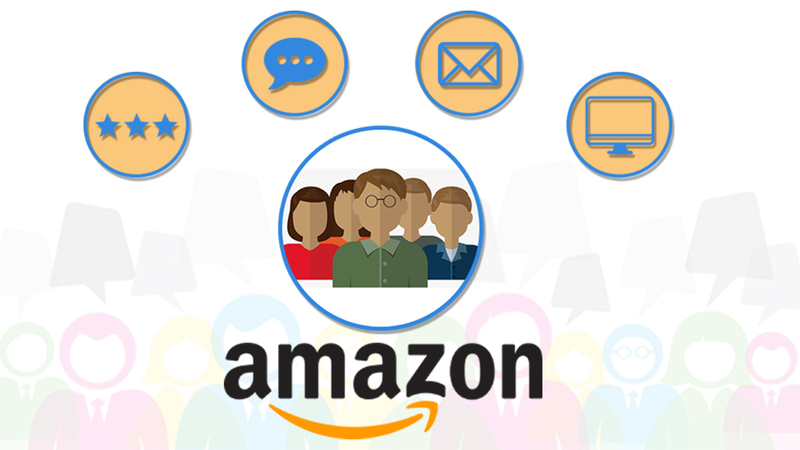 The Sellers can now take the services from the Amazon SEO Specialist of eStore Factory to get higher rankings on a global platform.